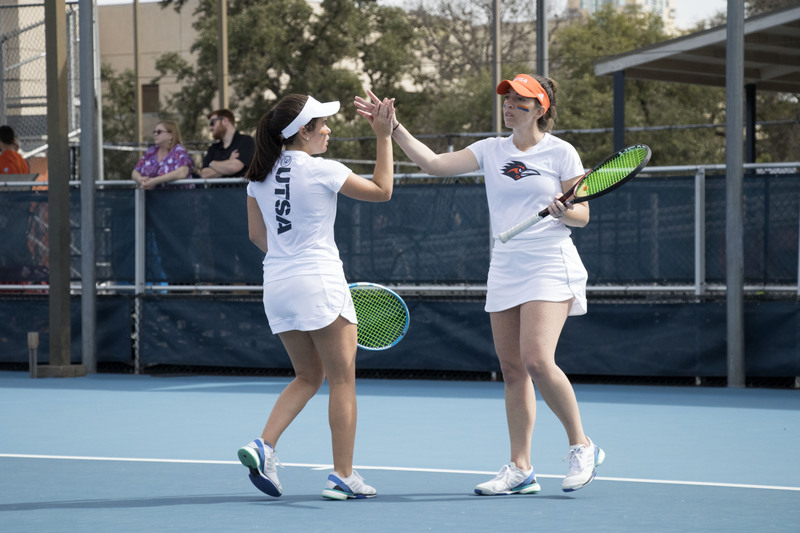 The UTSA women’s tennis team posted a win against the University of North Texas on Sunday, March 31, with an overall score of 4-3. The player spotlight was on Jasmin Starr as she beat a ranked foe with a score of 6-3 7-6. Singles wins came from Starr, Kylee Kato and Charleen Tiwari. The team’s next match was against University of Houston. 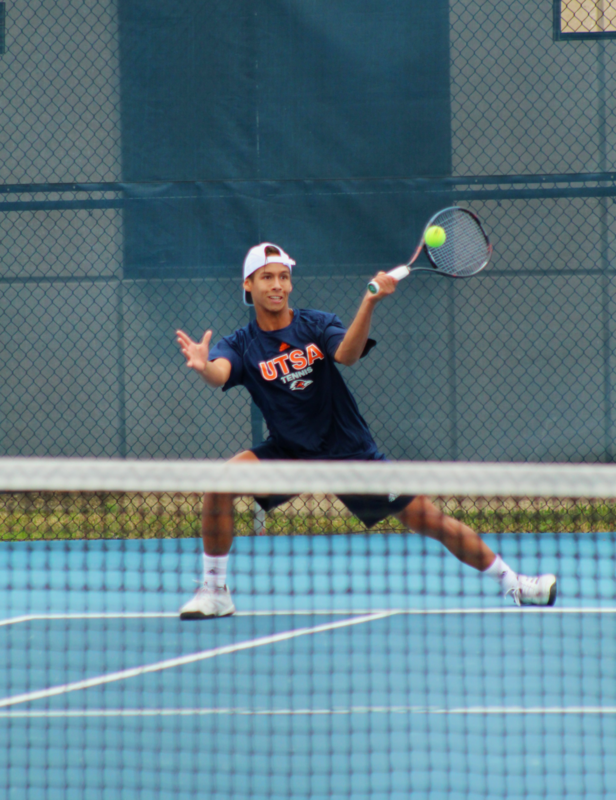 The ‘Runners lost at the Barbara Wallace Tennis Center against the Houston Cougars on Friday, April 5. Starr and Laura Cabrera both earned their 11th singles win playing for the ‘Runners but it was not enough as the Cougars posted an overall score of a 5-2 win against them. The Cougars claimed three wins in the singles and two for the doubles. Singles started first and Cabrera won her first match of the day with a hot score 6-2 6-1. Tiwara was defeated in her match at a score of 6-0 6-3. Kato and Mariah Plauth lost their matches with Kato at 6-4 6-2 and Plauth with 6-1 7-5. Sophie Omoworare also lost her match against the Cougars with a score of 6-3 6-1. Last to finish her match, Starr defeated her opponent 5-5, in an unfinished match. In the doubles competition, Starr and Kato were paired but were beaten by their opponents with a 7-5 score. Plauth and Menon lost their match, finishing with a score of 6-3. Tiwari and Omoworare played fierce in their match together to gather the first win in the doubles team with an outstanding score of 6-3. 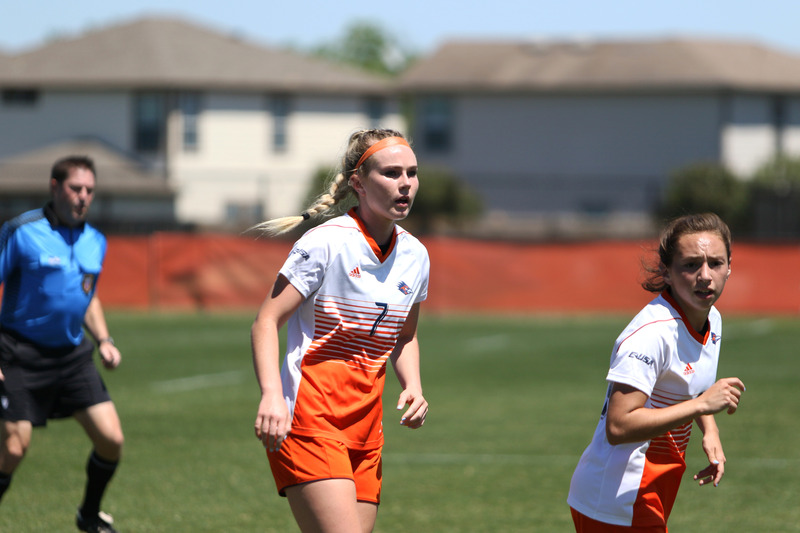 The ‘Runners finished off their regular season this past Sunday, March 7, against Baylor University. Plauth and Omoworare won their singles matches but it wasn’t enough as the Baylor Bears earned a 5-2 win over the ‘Runners. In the doubles competition, the Bears won all their matches against the ‘Runners. Starr fell to her opponent at a score of 6-2 6-3. Cabrera lost her match as well with a score of 6-3 2-6 1-0. Kato’s score was 6-0 6-3. Plauth won her match during a long rally that resulted in Plauth taking the final score at 6-3 7-5. Tiwari could not keep up with her opponent as she lost with a score of 6-0 6-2. Omoworare added another win from her match at a score of 6-2 6-1. The doubles teams lost all their matches. This concludes the regular season for the UTSA women’s tennis team. They will return to action on Thursday, April 18, at the Conference USA (C-USA) Championships in Houston where they plan to redeem themselves and end their season right.